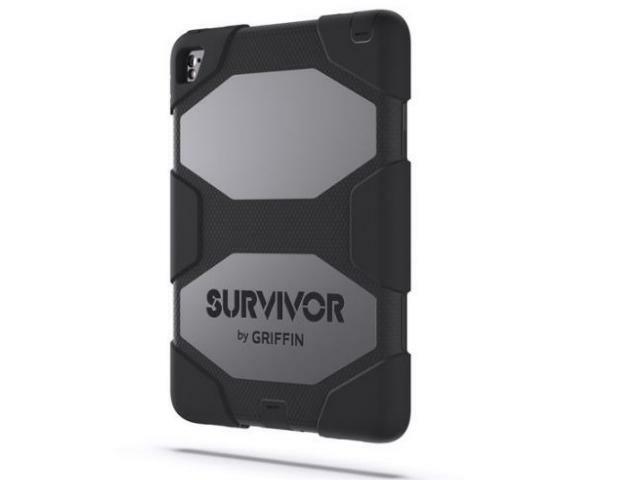 Griffin Survivor All-Terrain Case for iPad Air 2 protects your iPad Air 2 or iPad Pro 9.7 in a case designed and tested to meet or exceed US Department of Defence Standard 810F. 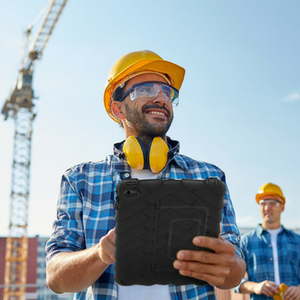 Griffin Survivor Case is built to protect your iPad from rain, sand, dirt, shock, vibration and more. 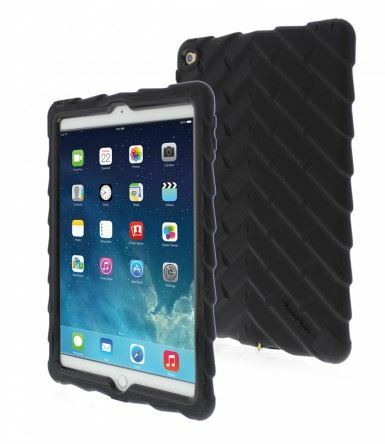 Griffin Survivor All-Terrain Case protects your iPad Air 2 or iPad Pro 9.7 in a case designed and tested to meet or exceed US Department of Defence Standard 810F. 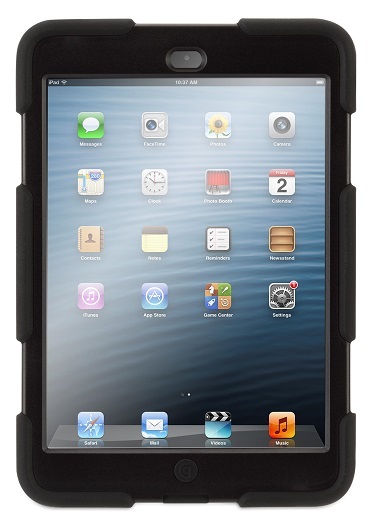 Griffin Survivor Case is built to protect your iPad from rain, sand, dirt, shock, vibration and more. 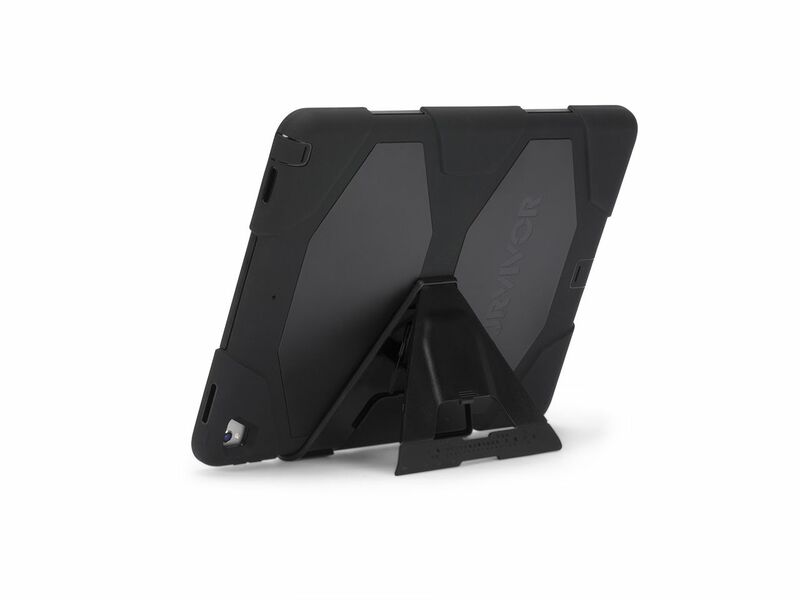 Built on a shatter-resistant polycarbonate frame clad in rugged, shock absorbing silicone. 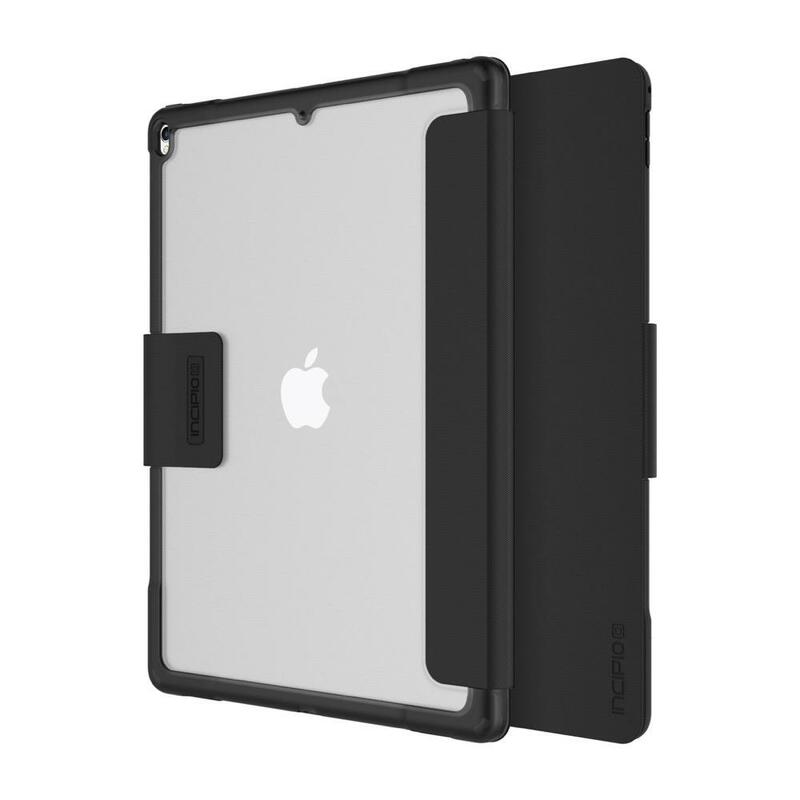 Hinged plugs seal the dock connector, camera lens, headphone port, hold switch and volume controls. 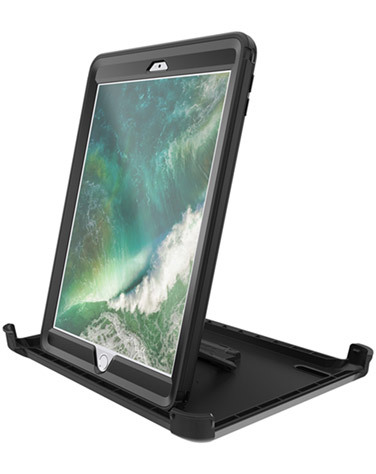 Included stand clips on, then folds open for landscape viewing and typing.